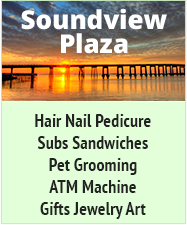 Here is the forum you will find lots of information, photos and discussion about the Navarre Mainland, Navarre Town Center, Heart of Navarre and Santa Rosa County. 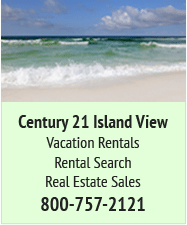 Areas included are Gulf Breeze, Pace, Milton and other communities in Santa Rosa County. 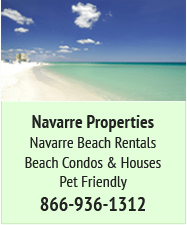 Where do you see the Navarre Mainland in 10/20 years? 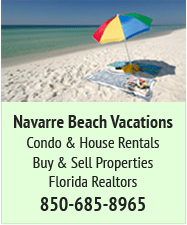 "Big Box" store coming to Navarre? It's time for CAT BOWLING again! 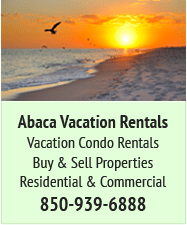 Beautiful Spring in Santa Rosa County!